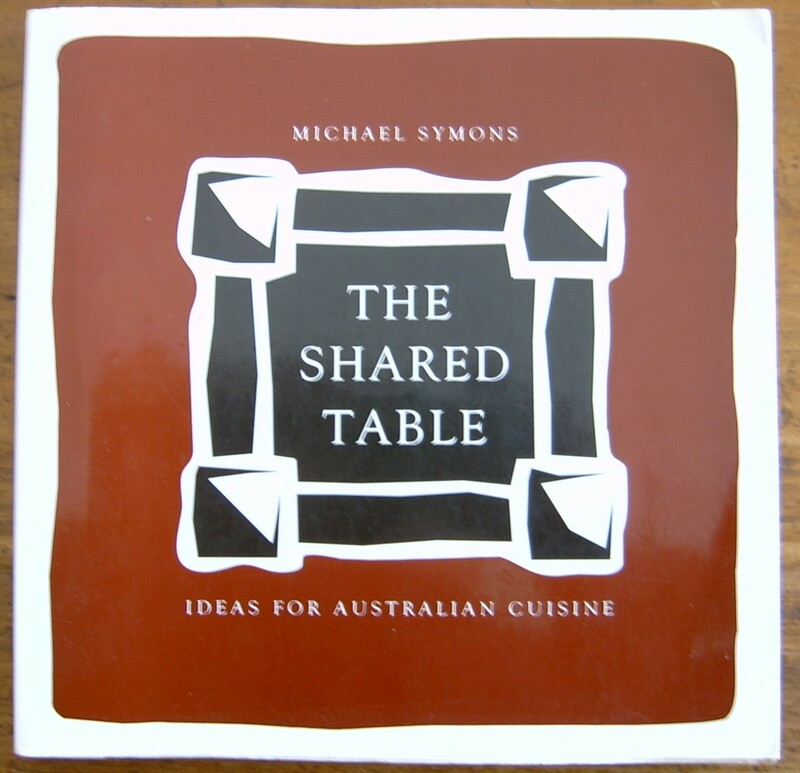 LIVING IN A FORMER watermill down an ancient Roman road near Radda-in-Chianti in Italy, Michael Symons started writing about the eating back in his own country, Australia. 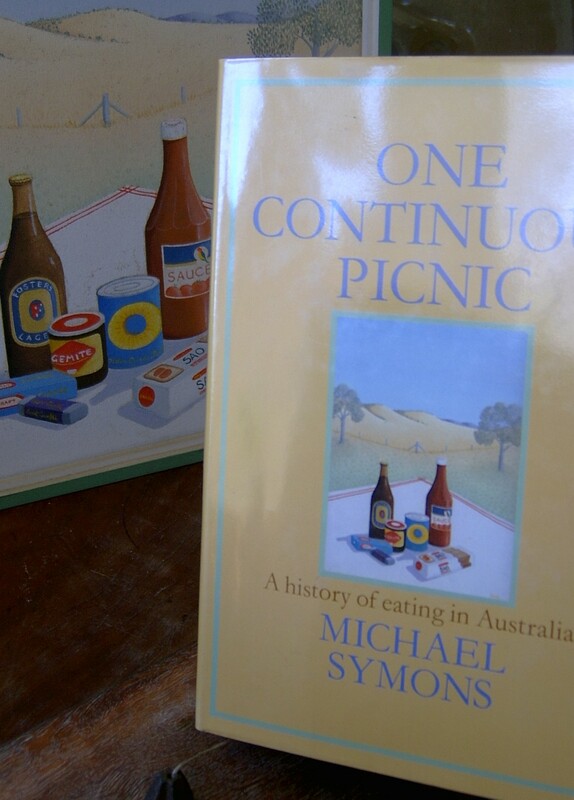 The contrast was so intriguing, important and revelatory that he’s been doing gastronomy ever since. Gastronomy is the diner’s sense of the world, and Meals Matter provides a focus, bringing together books, ideas, debates, news and observations. W hy do human beings cook? Who are our gastronomic heroes – that’s beyond Epicurus, Thomas Jefferson, Brillat-Savarin and M.F.K. Fisher? What’s the origin of the flat white? So many questions … while grateful for good food and company. For blog essays, hit the Posts & Essays button (sometimes it’s above). To keep up with the latest, hit the Follow button (also, sometimes upper-right).